Something many people yearn for these days is long and healthy hair. However, trends these days have pushed us to try hairstyles which are often damaging for hair. These include: hair straightening, dying your hair bleach blonde, and washing or condition it every single day. This article will guide you on how to take a step back and make some small changes to your hair routine and to your lifestyle, and you’ll have those long Rapunzel-like locks in no time at all. Although this sounds contrary to the main goal, cutting your hair will ensure that dead and split ends are removed and allow the naturally thick and healthy hair to grow. Broken split ends will actually shorten the length of your hair, so forfeiting an inch of length every 1-2 months will be worth it in the long run. Worth noting though, that this will not actually make the hair grow any faster, but it will be healthier and appear more shiny and voluminous when it does. Whether this sounds like your worst nightmare or not, it’s worth doing. The cool water will help seal your hair’s cuticle and will strengthen the hairs before you brush them. The same benefit applies to washed your face with cold water, FYI. If you are not maintaining a healthy diet, this will have some effect on the length and quality of your hair. Eat meals that are protein-rich, whether it is meat, fish or nuts. This may end up being not only good for your hair but also your health. If you are a fussy eater, try taking supplements. Vitamins B and C are the ones you should be looking out for! If you are going to have an up do, try to make it a loose ponytail as much as possible. Tight hairstyles cause increased friction. This will lead to breakages and split ends. 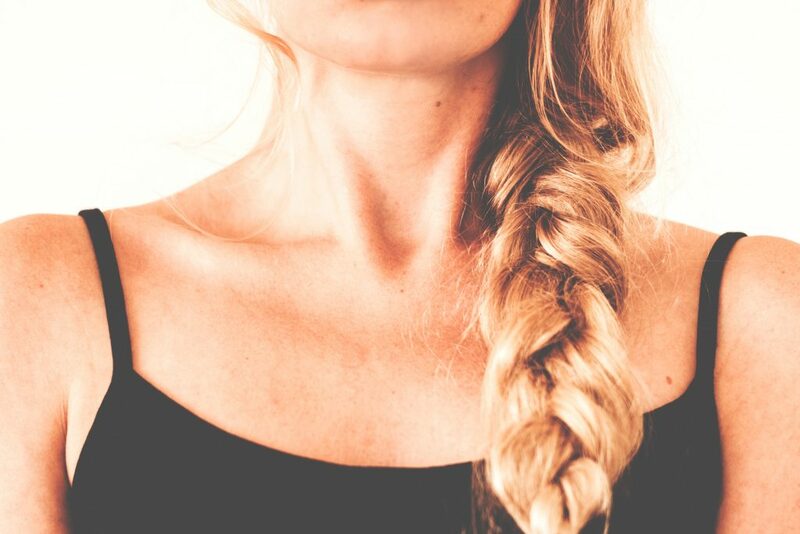 If you’re going to wear your hair up to bed then opt for a loose braid to keep your hair from knotting or breaking. Common cotton and polyester materials cause a lot of friction when your hair rubs against it while you are asleep. This friction will likely lead to even more breakages. Opt for a satin pillow cover or case instead and this will reduce the friction (and breakage).